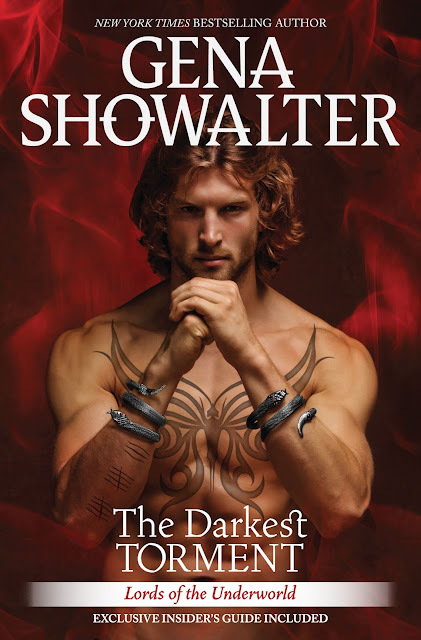 Get ready for the 12th and most epic book in the Lords of the Underworld series yet, THE DARKEST TORMENT, available May 31th 2016! #BadenIsHot! 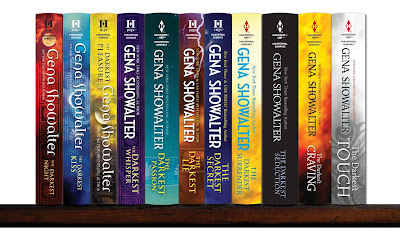 A complete set of all 11 books in the Lords of the Underworld series to ONE winner - US/Canada (sorry not run by me).